The MySmile concept is to offer high-quality dental treatment in a relaxed and friendly environment at great value for money. There is nothing more fulfilling than having patients leave our dental clinic with a healthy smile! The present premises were newly constructed in 2012 with a modern and spacious layout to accomodate the growing needs of a larger and more comfortable dental care centre. This has given the practice a completely fresh look and feel. The clinic’s premises consists of a welcoming waiting area, an elegant centrally-located reception area and six stylish dental treatment rooms utilising the latest technology available in the dental field. We also provide full accessibility to disabled individuals and free guest wifi. Each dental clinic features bright colourful decor to create a unique ambience in every room. The treatment rooms themselves are bursting with natural light and provide a serene garden view, complimenting the tranquil ambience provided in the waiting area. 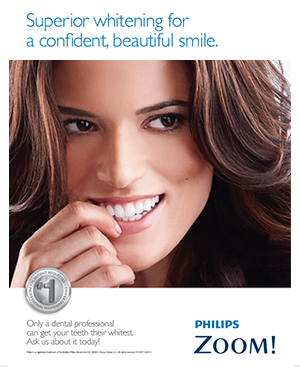 The widest array of services are available at MySmile Dental Care Centre. These include general dentistry, family dentistry, paediatric (children’s) dentistry, cosmetic and aesthetic dentistry, implantology, veneers, all-ceramic crown and bridgework, ZOOM!® tooth whitening, inhalation sedation (laughing gas), endodontics (root canal treatments), removable orthodontics, removable prosthodontics (dentures) and oral surgery. 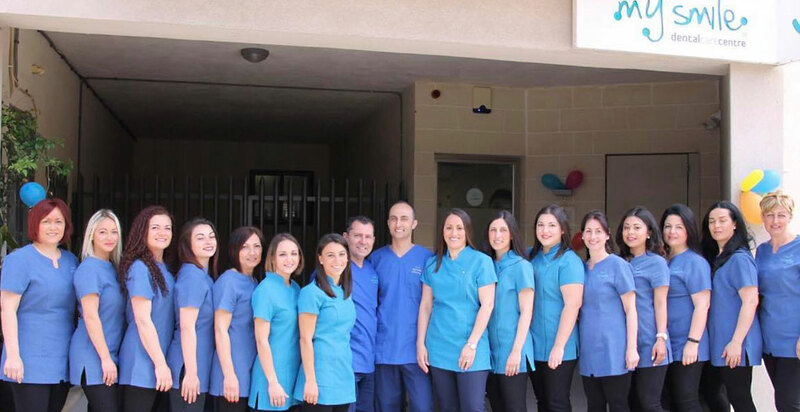 Spoken languages at the clinic are mainly Maltese, English, Italian and an understanding of French and Arabic. At MySmile we understand any possible anxieties of a person from abroad happening to need dental treatment while staying in Malta and we are only too ready to make such a visit as stress-free as possible. Feel free to ask for our professional fees. We hope you would be pleasantly surprised and actually choose to come to Malta to have your dental treatment done at MySmile. "I would like to thank Dr Kevin Briffa for his excellent service. Highly recommend especially to those like me that are afraid from a tooth extraction." "Dr. Kristy excellent and professional. Makes one feel at ease. Thanks!"